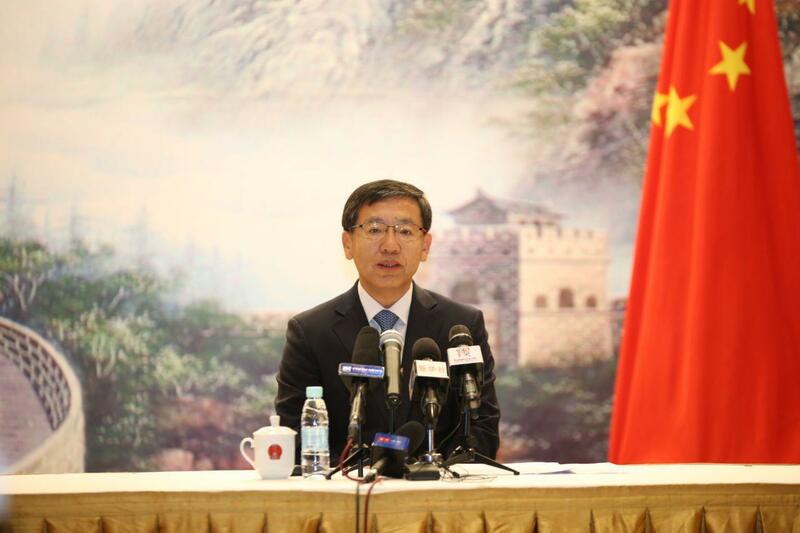 Phnom Penh (FN), Jan. 17 - Chinese Ambassador to Cambodia Wang Wentian said that China will prepare a special itinerary for the visit of Cambodian Prime Minister Hun Sen to Beijing from 20 to 23 January 2019, at the invitation of Chinese Premier Li Keqiang. 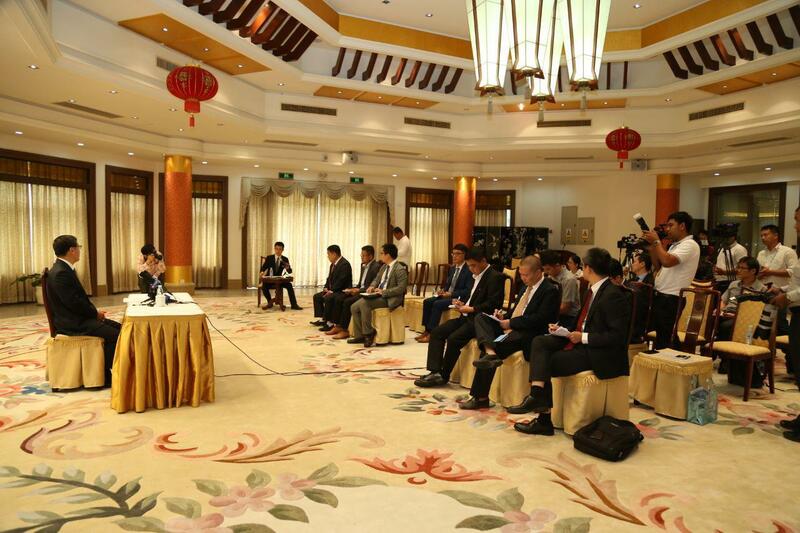 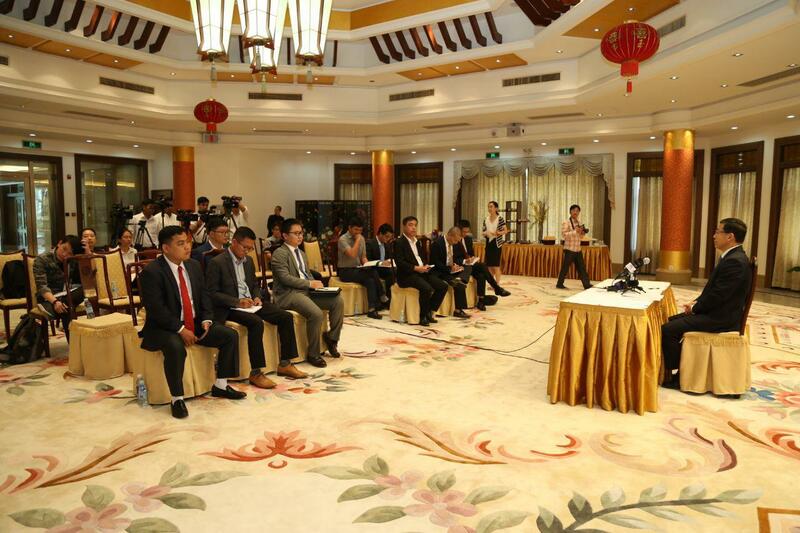 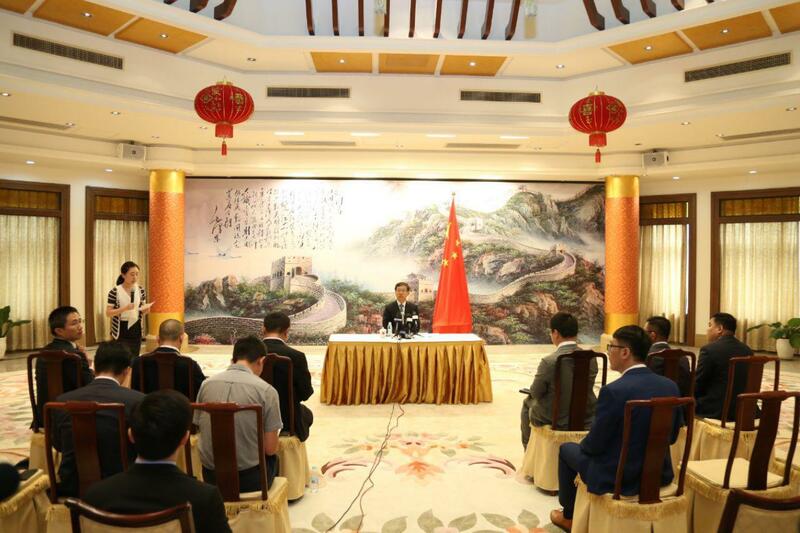 Ambassador Wang spoke at a press conference on 16 January 2019 that Prime Minister Hun Sen will meet with four Chinese key leaders, including Chinese President Xi Jinping, Premier Li Keqiang, Chairman of the Standing Committee of the National People's Congress Li Zhanshu, and Chairman of the Advisory Council Wang Yang. 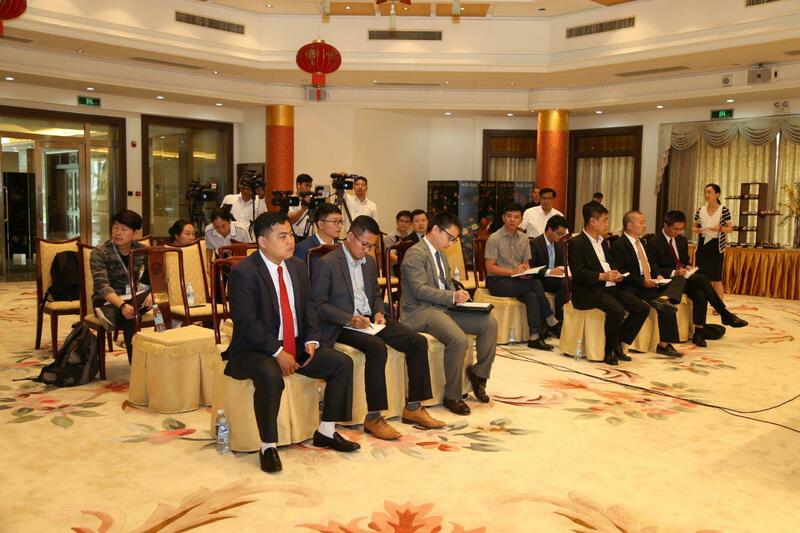 Wang also stressed that the visit of Cambodian premier indicates close bilateral relations between China and Cambodia, as the premier will sign several agreements with China. 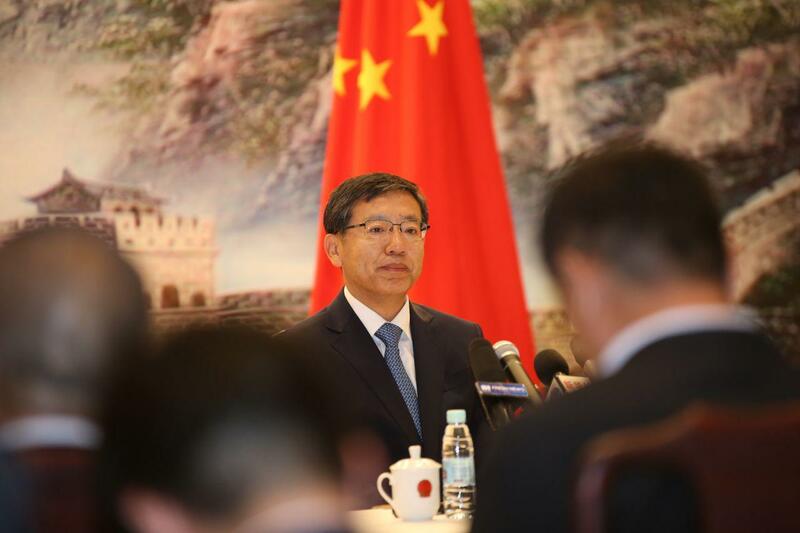 Ambassador hoped that the visit will deepen political trust and practical cooperation between the two countries a well as strengthen legal and cultural cooperation in the name of comprehensive strategic partnership.